An early morning follow-up visit to Greens Bush produced a few interesting bird shots as well as a young fox exploring his neck of the woods. 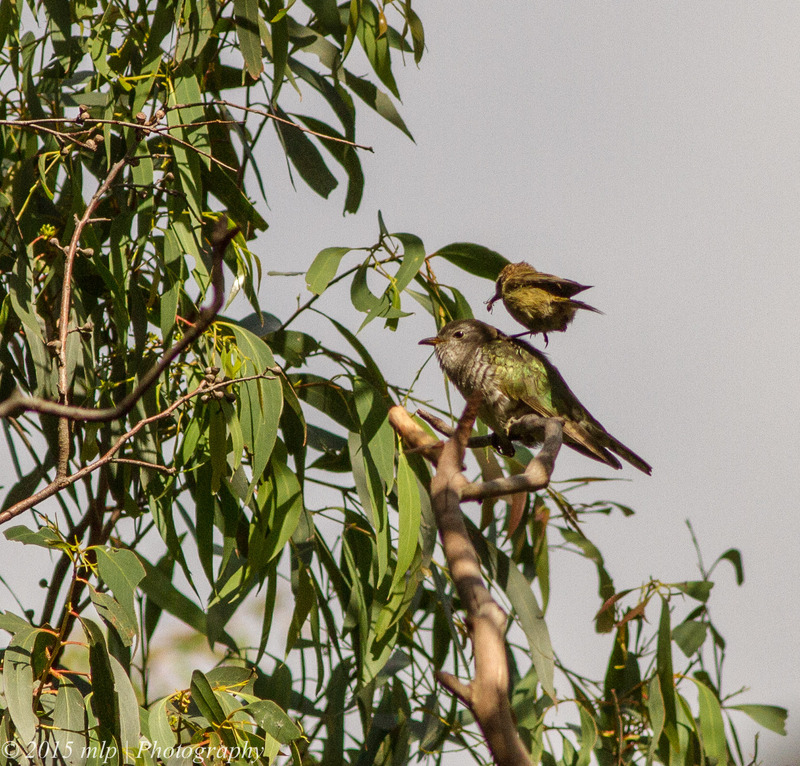 The Eastern Spinebills were fighting with the New Holland Honeyeaters over the nectar in the flowering Mistletoe hanging from the local gum trees. 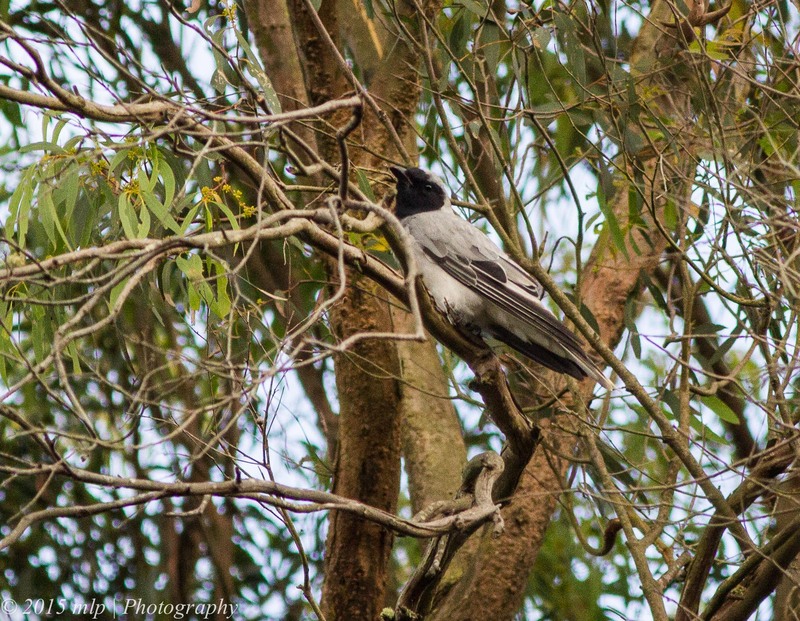 Black Faced Cuckoo-Shrike with its distinctive look and call. Brown Thornbill feeding a Shining Bronze Cuckoo chick – the adult female Cuckoo will lay a similar looking egg into a target bird’s nest. The host parents will raise the young cuckoo as their own and don’t seem to realise that it is not their own species – even when it looks and sounds very different and can be much bigger – as above. The Thornbill jumped over the young Cuckoo and fed it from the right hand side. 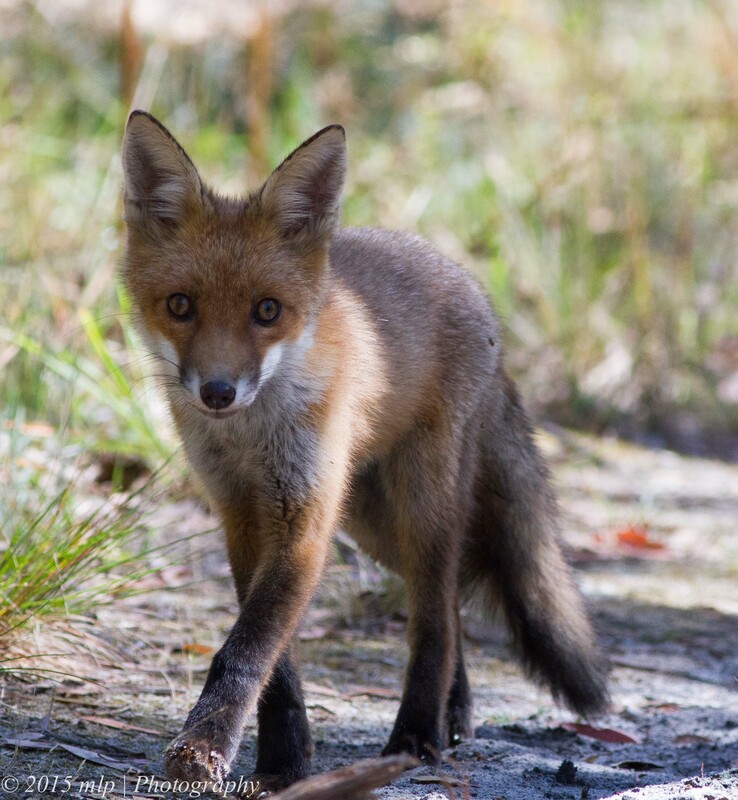 I have spent quite a bit time out and about this year and have seen a number of foxes. This one was quite small and seemed to be on its own having a look around. This entry was posted in Animal, Birds, Black Faced Cuckoo Shrike, Brown Thornbill, Eastern Spinebill, Fox, Greens Bush, Shining Bronze Cuckoo, Victoria and tagged Australia, Australian Birds, Bird Photography, Black faced Cuckoo Shrike, Brown Thornbill, Fox, Greens Bush, Mistletoe, Nature Photography, Photography, Shining Bronze Cuckoo, Victoria. Bookmark the permalink. yes, it was a nice moment with the fox. I know it was young and naive but I am assuming (hoping) that my fieldcraft is getting better. 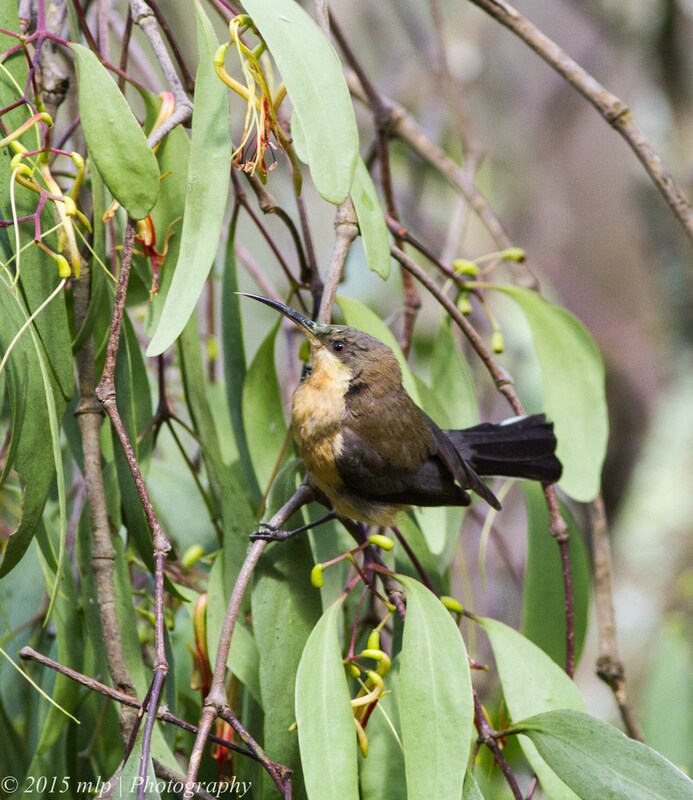 Great photos of the birds and the foxes… I especially like that photo of the spinebill. 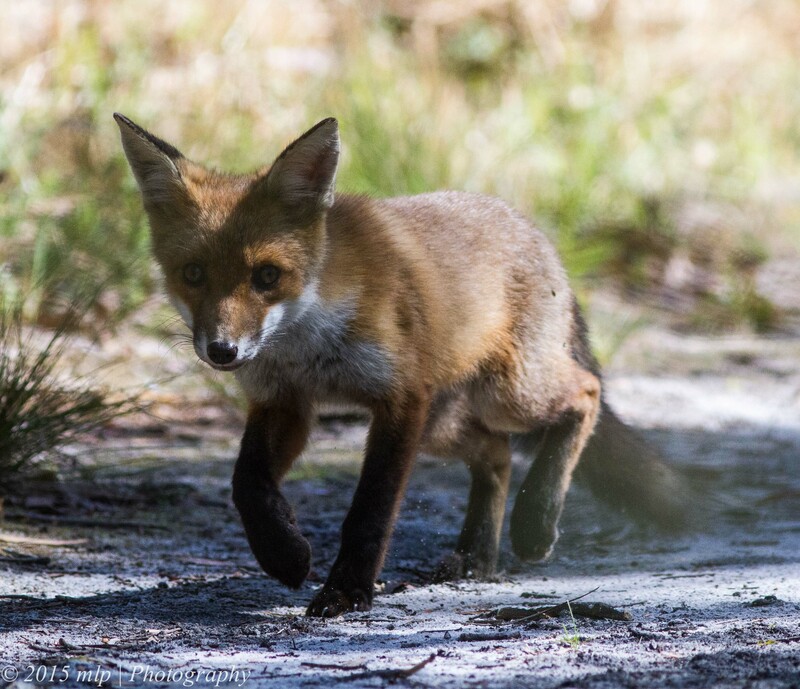 I’ve run into quite a few foxes between Baldry’s Crossing and Cape Schanck this spring/summer. 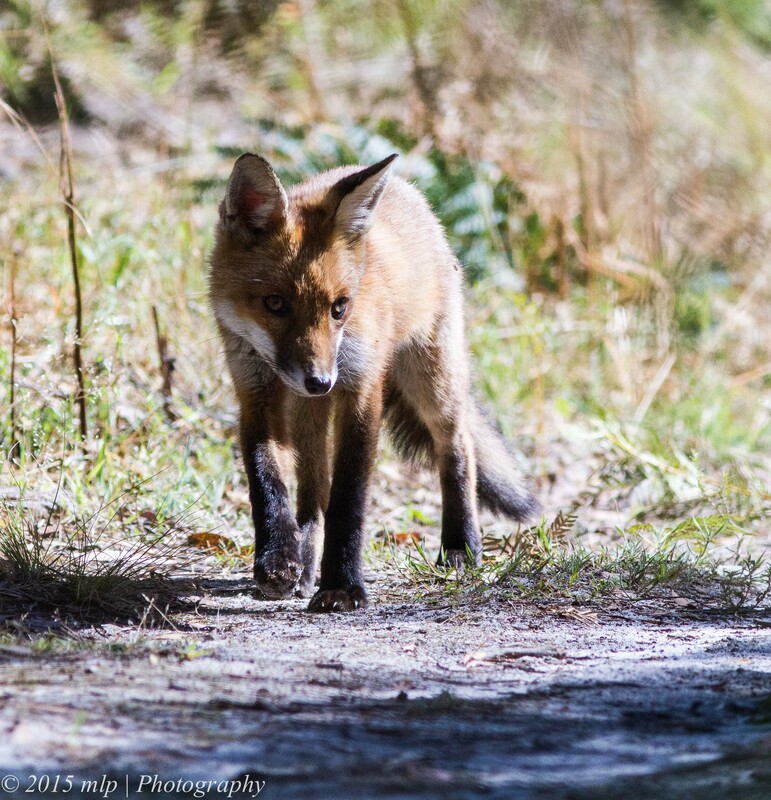 Based on my experience, the fox cubs are not terribly switched on, as I’ve walked to within a metre of them before they panic. 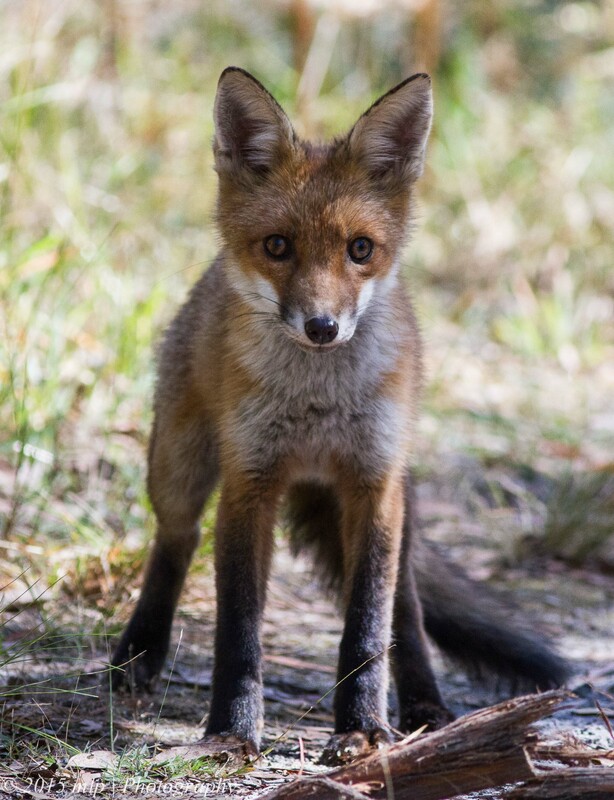 Unfortunately the Parks Victoria baiting program for the foxes doesn’t seem to be having much effect. One thing that worries me about the baiting program is that scavengers such as the wedge tail eagles would be attracted to the poisoned carcases and what the flow on effects might be. I agree Andrew. I was at Pt Cook on Friday and saw the Rabbit bait traps and a rabbit that had been poisoned. It was quite distressing to see. I know that foxes and rabbits are a massive pest but nothing should die like that and I am not sure what happens to the Swamp Harriers that ends up feeding on the rabbit carcasses. Found this post you mentioned. The cockoo one… wow the chick is 3,4 times the size of the foster mom lol how could the mother not know..animal is amazing.. how do they communicate with different bird languages tho?